Frontier Airlines is committed to making our website accessible to the broadest possible audience, regardless of technology or physical capability. This form is intended for our passengers to make a request for Special Assistive Services while creating their booking, or for additional services that are available at airports and on our aircraft. Along with providing, special assistive services, this form allows our passengers to submit a suggestion for website improvements as they relate to Accessibility. Please let us know of any of the technologies you are using on our website. If you don't see your Assistive technology or browser in the list, please let us know in the Comments. Did you happen to find an error on a specific page, if so tell us about it here. Frontier currently serves more than 55 cities in the United States, Mexico, the Dominican Republic and Cuba on more than 275 daily flights. Tell us where we can help you get to. What day will you be travelling? 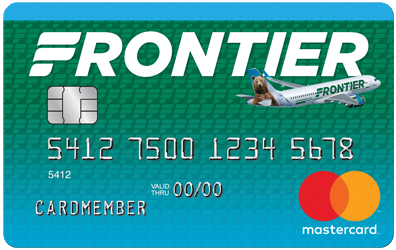 Though it is not required, if you have booked your travel already, providing us the Flight number can better enable Frontier to service your request. Please select all Special Service requests that apply. If you don't see your request listed below, please tell us in the comments.